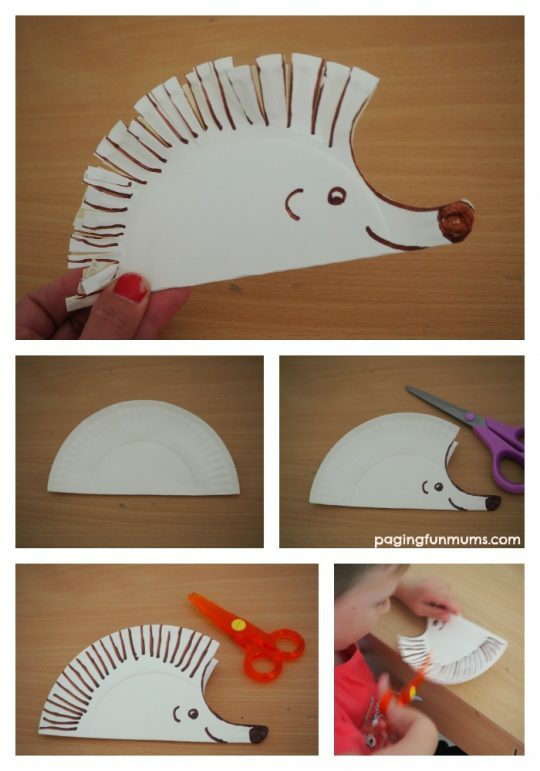 Here’s a FUN Hedgehog Paper Plate Craft idea that’s perfect for a home, classroom or playgroup! In fact it’s a really great activity to help foster scissor and fine motor skills! 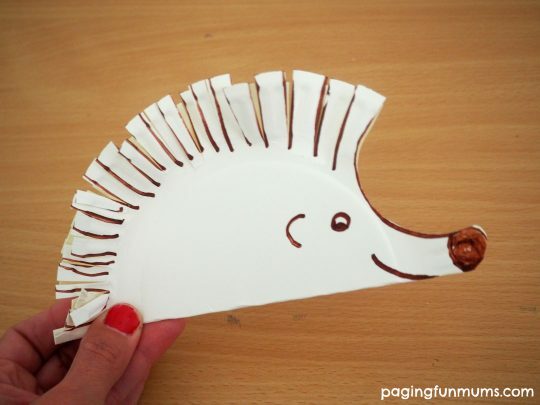 Fold your plate in half and glue together using the double sided tape. Draw a face as seen in the video below and then cut around it. Draw lines to make the ‘spines’ and then have your children cut along the simple stripes. We hope you enjoy this activity with your child or classroom. You might also like these fun craft ideas.